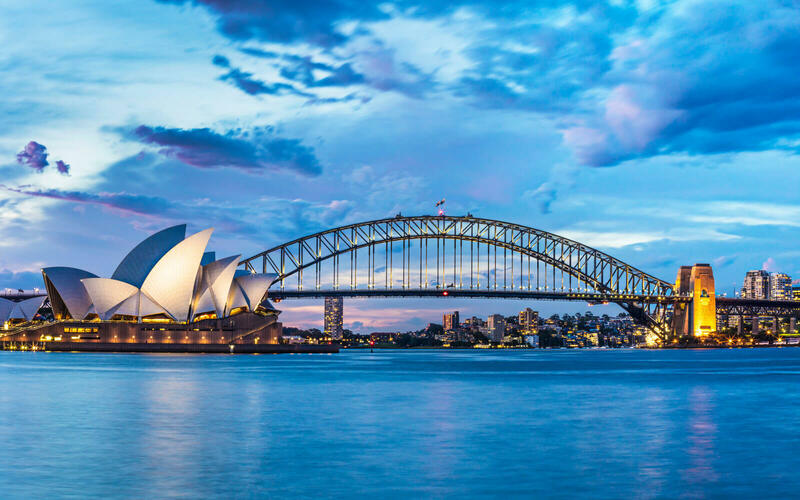 If you have received a confirmation e-mail from us, then you are now approved to travel to Australia. However, some customers wish to verify their visa. This is NOT necessary, as you are now electronically stored in the immigration system. The response that we are given ( looks like this) is a direct response from Australian immigration regarding your visa status and is the proof that your visa is valid. We do not provide reference number to be used on the government site, they are only given to applicants who use the government site itself. The reference number is used by the government for their customers to check the status of their visa. However, we eliminate this extra step to save our customers time, by sending out an approval confirmation e-mail as soon as the visa is approved in the ETA system. The government help section lists this information in the pictures below. Or, you can read further information on the Department of Immigration site here. The VEVO system is not used to check the status of short-term tourist visas. The Reference, Grant, or other numbers that the system asks for are not provided for a subclass 601 ETA tourist visa. ©2019 VISA CENTER PTY. LTD.